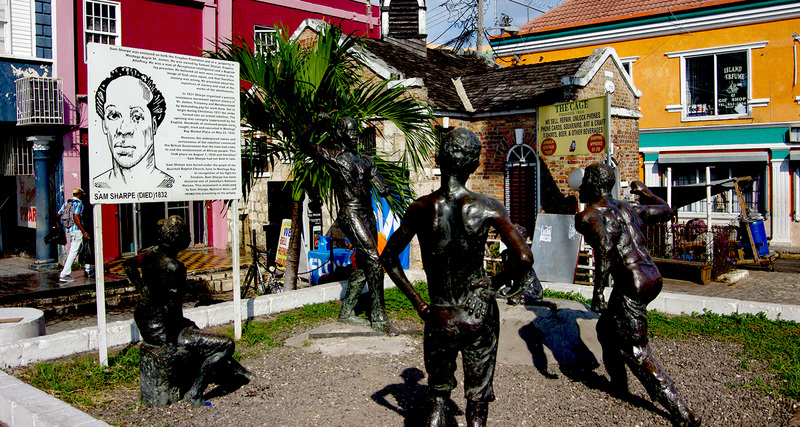 Montego Bay City Highlight and Shopping – SNL Jamaican Tours, Ltd.
From there we head towards the residential areas of Coral Gardens and Ironshore. In these areas you will see some of the most beautiful middle/upper class homes. We will then make to downtown Montego Bay where we will stop at historic sites such as Sam Sharpe Square, The St. James Parish Church which was built in 1775 and which is one of the oldest functioning church in Jamaica. We will then visit the Richmond Hill Great House which was built in 1804 and is located on top of a hill, almost in the center of Montego Bay. From there you get the most beautiful panoramic view of the city of Montego Bay. Are you thinking of “tying di knot”? Then why don’t you do it right there at Richmond Hill? They are the expert wedding planners.